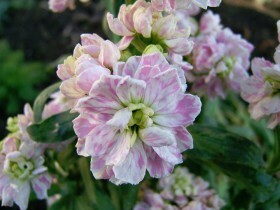 Scented plants, polka dot, RESEDA, tobacco, violet, types, varieties, growing, care, photo and video. Evening the garden can be no less attractive, than fluorescent. In many ways, the appeal of twilight walks due to the variety of flavors, that come from fragrant plants. Such cultures traditionally placed near the gazebo and along the tracks, near the summer showers and other garden buildings. The beauty and convenience of annuals lies in the fact, these flowers can be enjoyed in the same year, when they were planted. With the onset of the new season of the show could change, it is not boring and can rejoice with new colors and combinations of species and varieties. 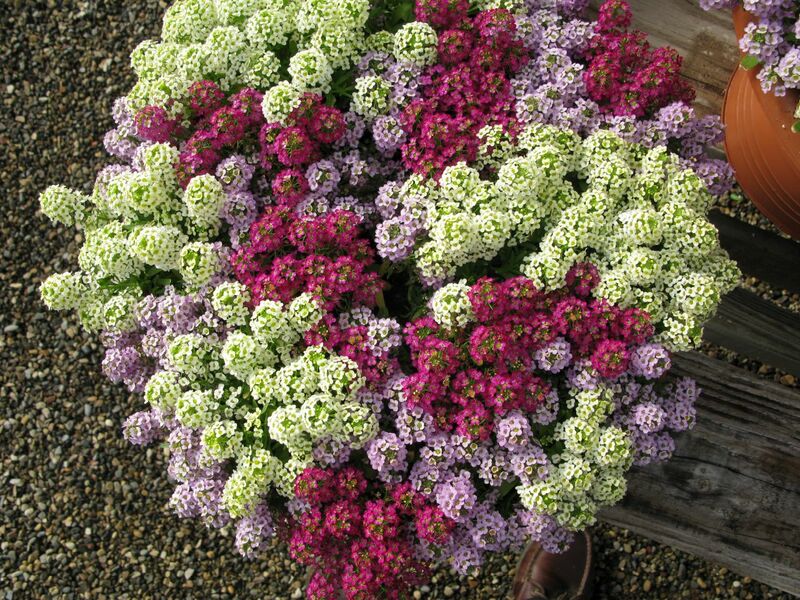 What kind of flowers are the most popular and won the hearts of experienced growers? Evening the garden can be no less attractive, than fluorescent. In many ways, the appeal of twilight walks due to the variety of flavors, that come from fragrant plants. Such cultures traditionally placed near gazebos and along the tracks, near summer soul and other garden buildings. The beauty and convenience of annuals lies in the fact, these flowers can be enjoyed in the same year, when they were planted. With the onset of the new season of the show could change, it is not boring and can rejoice with new colors and combinations of species and varieties. What kind of flowers are the most popular and won the hearts of many experienced growers? 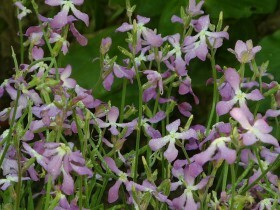 The second name of the flower – matthiola, it is completely different from his "two horns" namesake. Valued plant for a honey scent and large inflorescences in the form of caps on the top of the stems. 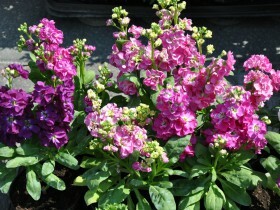 The height of the Wallflowers – up 80 cm, breeders bred dwarf varieties to 20 cm. The flowers can be simple and double. The latter do not produce seeds. The seeds for seedlings sown in March. Early varieties of this plant was distinguished by the white flowers in the form of gramophones and long stems, which opened in the evening. Was later withdrawn low grade, different color of flowers. 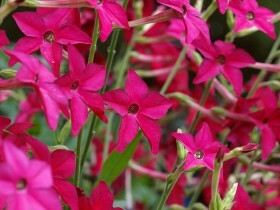 Now you can buy sweet tobacco with red and crimson, pink or lemon-yellow flowers, not closing day. The most vivid scent – white flowers. The best method of cultivation – seedlings, which is held in the greenhouse and planted in open ground with the onset of the warm season. The plant likes partial shade as, and the sun. In winter, the flower can be transplanted into a flower pot and put in the house, and in the spring to return to its original place. Timely disposal of the dried flowers will prolong the bloom, contribute to the formation of new buds. 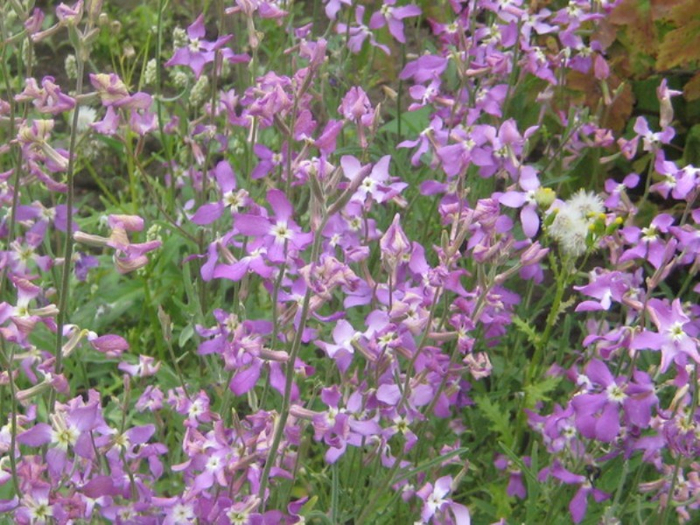 A number of varieties of this plant comes to thousands. In this diversity one can find creepers with fragrant flowers, small and large, available in various shades of almost the entire color palette. 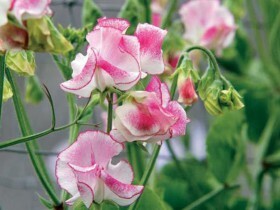 Strong flavor appears in the early grades, hybrids are less fragrant, but more beautiful. The plant clings to support antennae and well-planted verandas, pergola, hedge, gazebos. 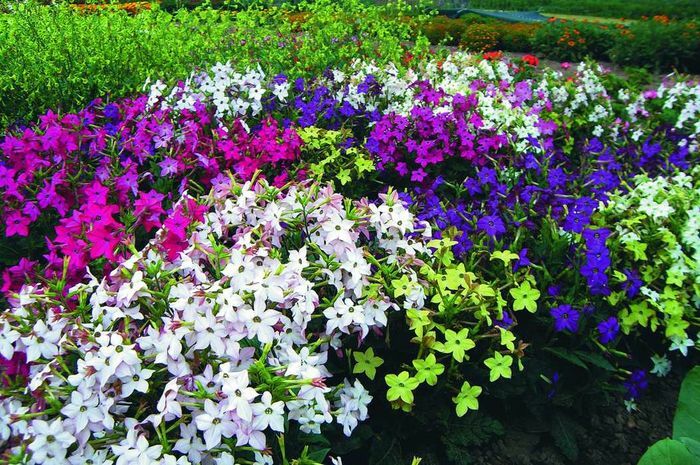 Varieties of small growth are good in hanging baskets or containers. 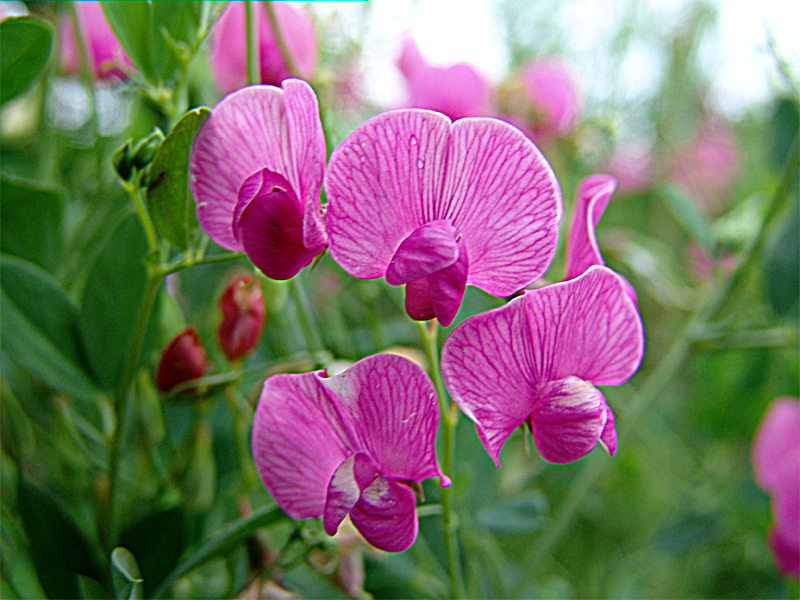 Shoots can not tolerate a transplant, seeds are best sown immediately in a well-warmed soil. In small hole put three peas, pre-soaked in warm water for a day. Seeds of fragrant mignonette sown in late April or early may. Under the optimal conditions germination can be expected within one to two weeks. Plants do not like the crowded, often seedlings need to be thinned, the optimum distance between seeds 15-20 cm. RESEDA loves the sun, moisture, timely feeding. Regular removal of dead flowers promotes new. 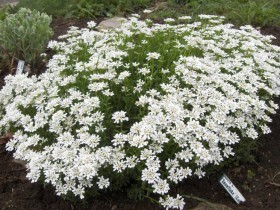 iberis bitter with white flowers. The name of a plant consists of Latin words, meaning "canine rabies" and "denial": in the old days the culture was used for the treatment of this disease. Low annual, the first blooms from summer days to cold weather. The height of the bushes – 20 cm, width – 30 cm. 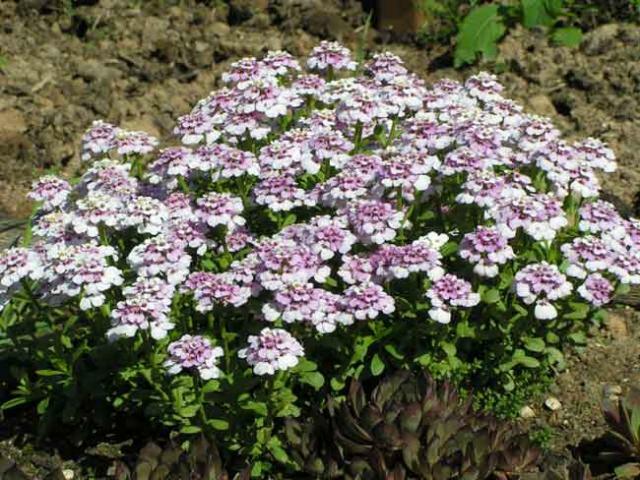 Alyssum unassuming, grows in borders and rockeries, on Alpine coaster and in the flower bed, in pots and balcony boxes, containers. The plant can be planted even between the plates in garden path. Honey aroma fills the garden, forms of floral carpets of white or purple color. 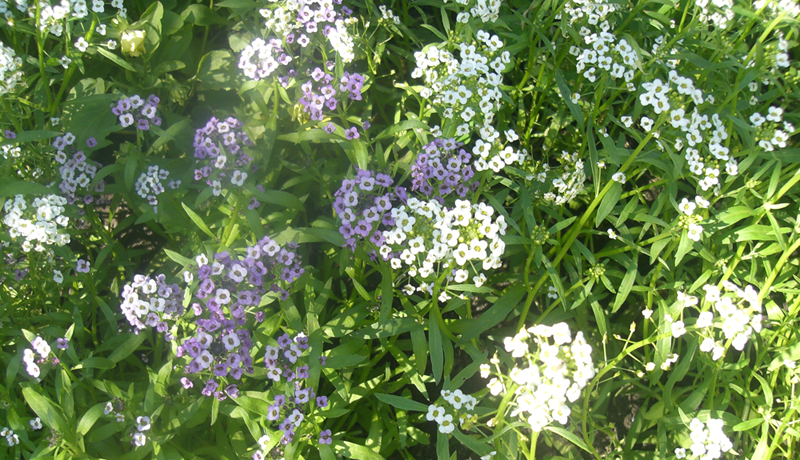 Alyssum is well propagated by self-seeding, cosmetic haircut is causing a new wave of flowering. 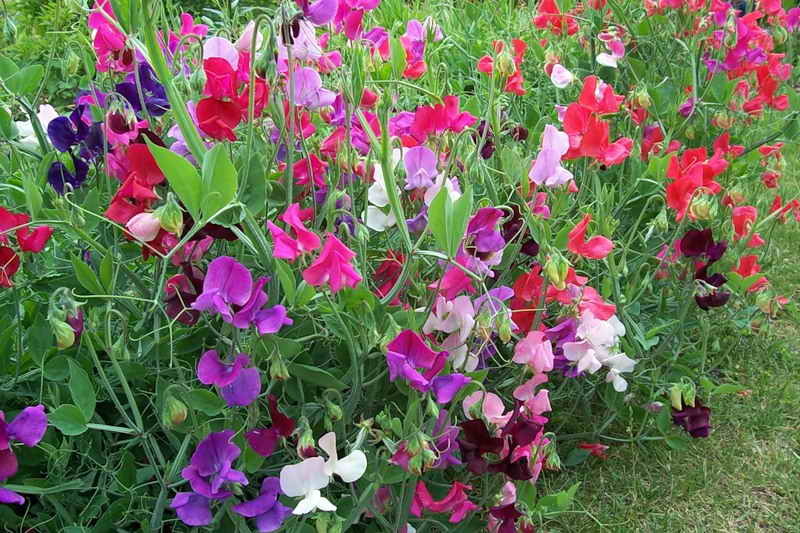 Pink and white sweet peas. All content on this site SamDizajner.ru written specifically for Simdesigner, copying 1 in 1 strictly prohibited. 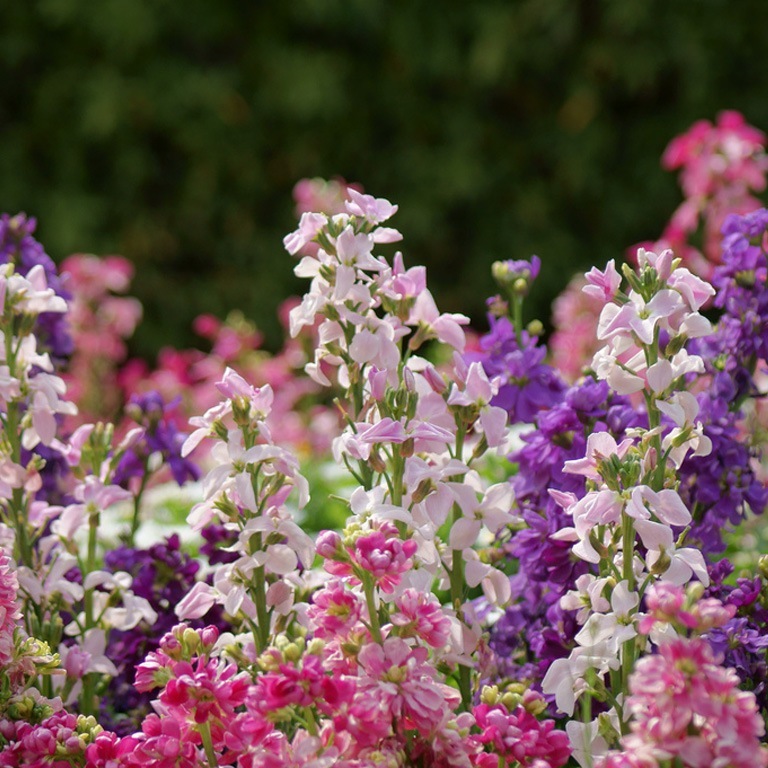 Reprint, full or partial rewriting of the article “Fragrant annuals – the best grades”, possible, only when you specify the full, active link to the source.